10. Liz plans on spending her prize money in a few different ways. Sharing is caring, so it makes sense Liz would want to split some of her BB17 winnings with her twin sis. ("Julia and I both earned it, so I'm going to take her on a nice vacation.") However, the Miami native also said she's toying around with the idea of using a chunk to start her own bikini business—and move out of her parents' house, of course. 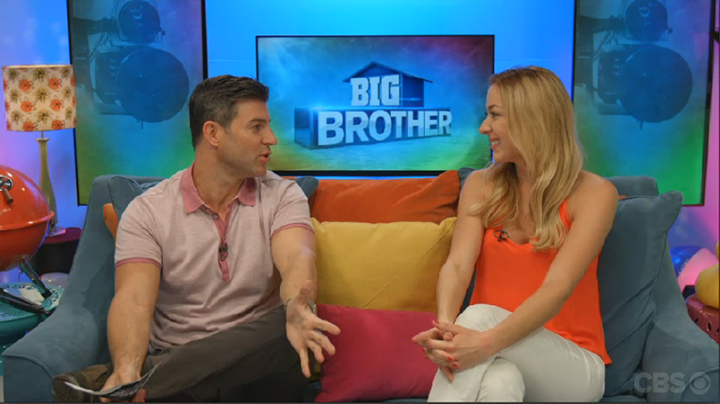 Watch the entire video of Liz's live chat with Jeff Schroeder.